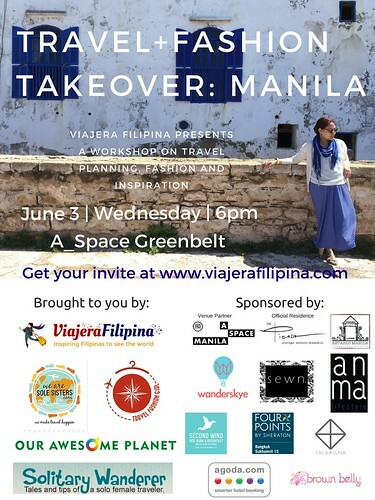 On June 3, 2015, Viajera Filipina, in partnership with We Are Sole Sisters and Our Awesome Planet, will present Travel+Fashion Takeover: Manila- A Workshop on Travel Planning, Fashion and Inspiration. This event aims to provide strategies, advice and inspiration on the topics of travel planning, travel fashion and packing. It will be held at the Gallery of A_Space Manila in Greenbelt, Makati from six to eight in the evening. 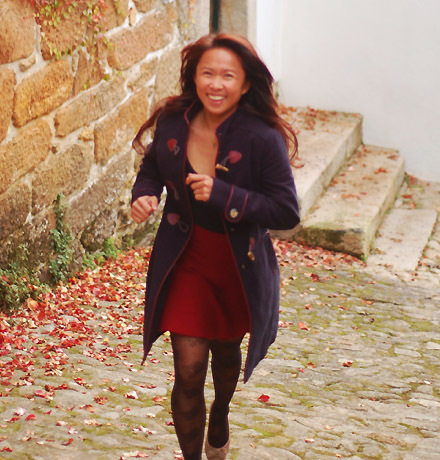 We welcome female travelers who are seeking ways to maintain their distinct style while traveling without having to lug around their entire wardrobe. Attendees can expect to learn about building a capsule wardrobe, packing light and right, choosing the right gear and accessories, and other practical information for efficient travel planning. An onsite mini-bazaar will feature products and services of the event sponsors, who are also providing exciting raffle prizes. The main speaker is Alexandra Jimenez, owner and editor of TravelFashionGirl.com. Originally from Los Angeles, Alexandra has been traveling around the world since 2008. After working in the fashion industry for seven years, a life-changing experience in India inspired her to drop out of life and explore the world permanently. She’s been to 40 countries on six continents and now bases the majority of her travels around her love for scuba diving. Living out of a single carry-on suitcase, Alexandra’s nomadic lifestyle combined with her business background gives her a unique packing perspective which has propelled Travel Fashion Girl’s popularity, enabling her to live as a digital nomad blogging on the road. Sitting with Alexandra on the Travel Q&A Panel of the workshop is Aleah Tabaclaon, owner and editor of Solitary Wanderer. 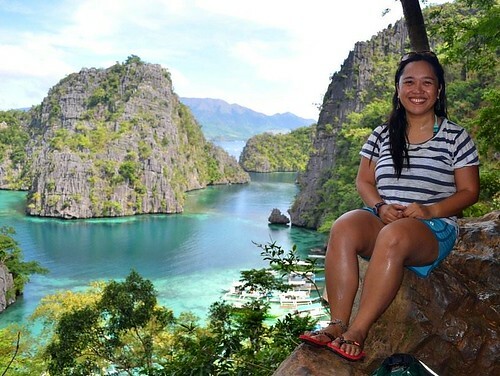 A solo traveling expert, Aleah has been taking to the open road on her own since the age of 11. 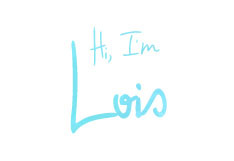 She is known for several viral posts, most notably Date a Girl Who Travels, which has been translated into Mandarin, Portuguese, French Spanish, and Polish. She is currently preparing for latest adventure: a two year-long backpacking trip to South America. Event is free but limited to only 100 participants. Please pre-register. You can also purchase our latest e-book "Where Should I Go in Southeast Asia?" 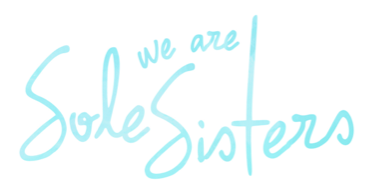 over the counter (instead of via credit card) when you attend the event!